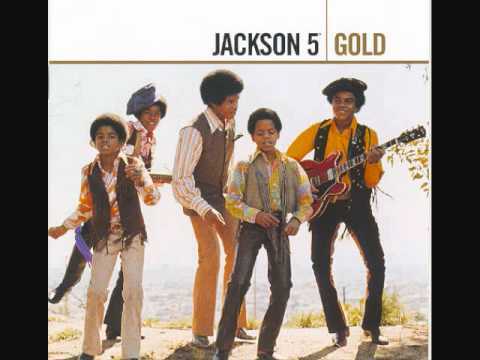 A hit for The Jackson 5 back in 1974. Performed by the Top of the Poppers. I think from their Japan concert in '73 but was probably left off the album though. 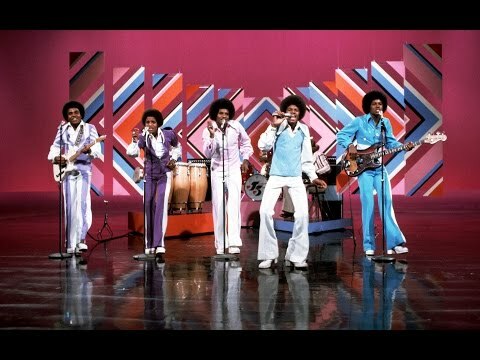 The Jackson 5 - Hallelujah Day. R.I.P. 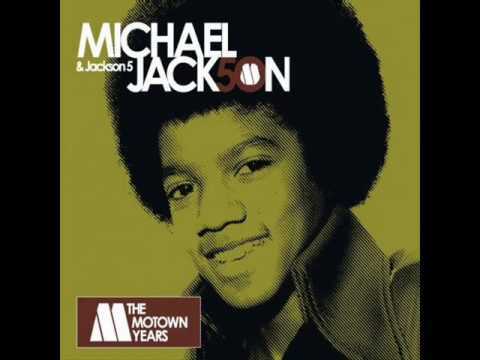 Michael Jackson, iloveyou.